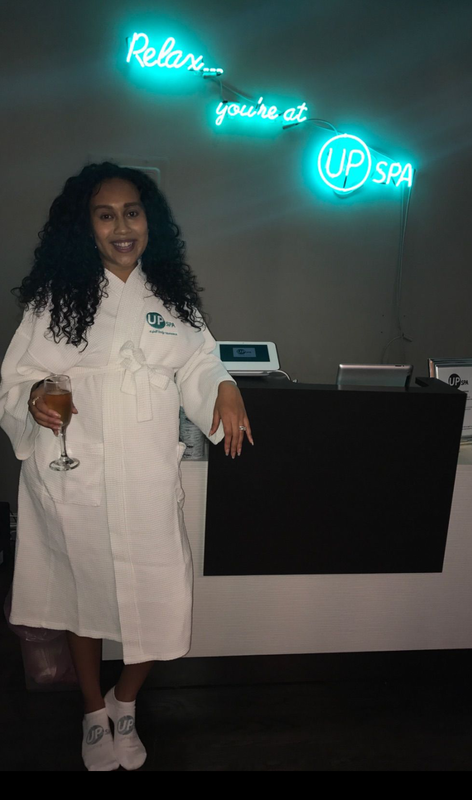 The UP Spa NYC | A Full Body Experience! UP Spa is your next step towards self preservation, the "Full Body Experience" is what we provide. We have treatments created and specialized to your needs. Whether you are spending 3 hours or 30 minutes with in our care, you will always leave a better you! 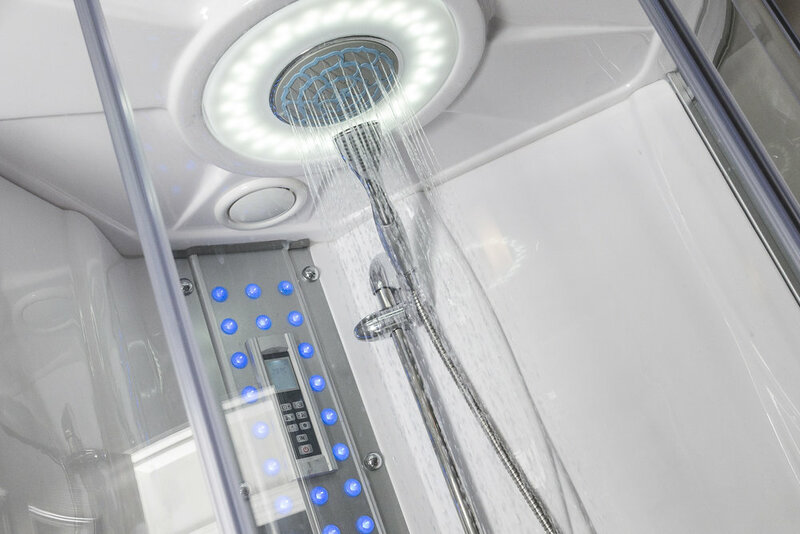 Our relaxing regiment will set the tone and change your opinion on first class service! 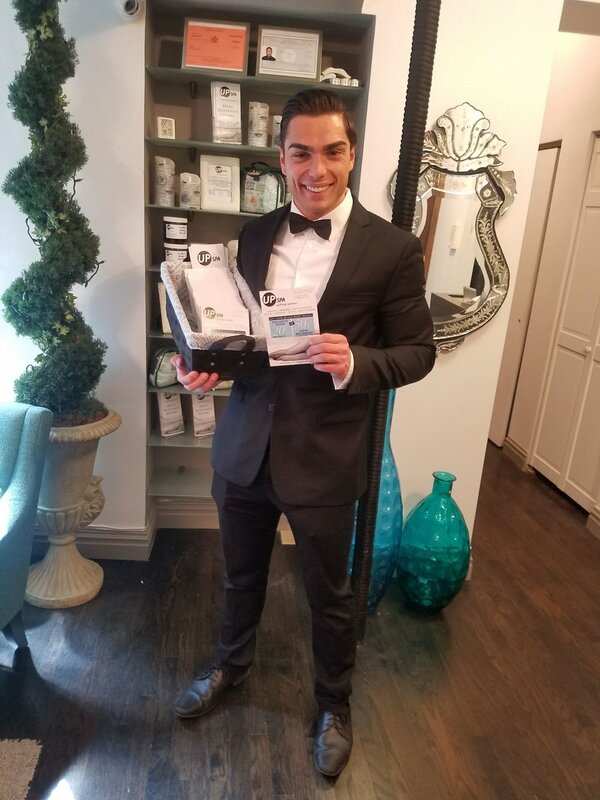 Up Spa is the place to go to feel good and look good. Every service has been curated for our guests to experience relaxation and self-preservation. When you first step through our doors, our hand-picked elements, fresh air generated by Areca Palm, wood, water and Lavender essence--will transport you to a new and calmer state of mind. Your mind can travel the world from the Surroundings to the Service! Our passionate professionals use techniques derived from all over the world from the touch of Swedish and Thai style of massage to the body busting Colombian and Brazilian technique. We don't restrict you to the classics. 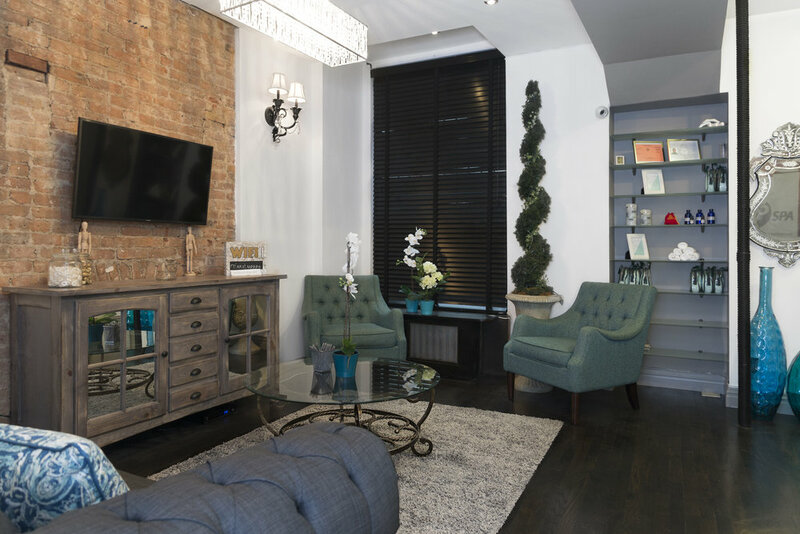 Under our roof, every treatment cohabitates quite comrtably with everything from scent and sound to our ambiance! Allow us to balance your senses.